conservation plan (HCP) that shows how the potential impacts to the species will be minimized and mitigated to the maximum extent practicable. The HCP provides comprehensive, long-term conservation measures for the species covered for incidental take related to a variety of anticipated CPS Energy activities within a specific geographic area over a specified permit duration. What are the goals of the Habitat Conservation Plan? The CPS Energy HCP will streamline compliance with the ESA for the utility, as it strives to serve its customers in a timely and cost-effective manner. The HCP will establish a uniform set of mitigation strategies for CPS Energy’s activities that are likely to take a listed species. The HCP will ensure that the threatened and endangered species in the CPS Energy service territory are protected while the community continues to grow. Why does CPS Energy need a HCP? San Antonio is growing and with it, electric and gas utility services must expand. CPS Energy anticipates increases in service in the coming years which will require construction of new lines of service, as well as maintenance of existing ones for realiabilty purposes. After incurring substantial and delays on a previous project, the utility determined the most efficient and responsible approach to growth while respecting the environment and endangered species would be to develop a Habitat Conservation Plan. What species will be covered by the HCP? 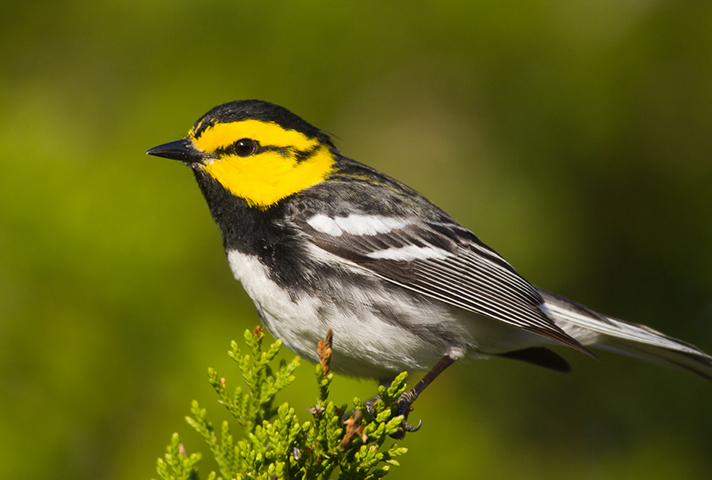 The HCP will cover threatened and endangered species that may be affected by CPS Energy activities, including listed Bexar County karst invertebrates, the Golden-cheeked warbler and the Black-capped vireo. Candidate species and species that may be listed in the future are also being evaluated for inclusion in the HCP. Other measures approved by the USFWS that benefit the species. Who’s in charge of the plan? The HCP is being prepared by technical and legal consultants at the request of CPS Energy, along with the involvement of CPS Energy staff, a Citizens Advisory Committee, and a Biological Advisory Team, comprised of expert scientists and subject area consultants who will provide input for developing the plan. The costs associated with preparing the plan, which will take two- three years to finalize, are expected to total about $500,000. What is the timeframe for completion of the HCP? The process launched in late 2014. We hope to have the plan completed and active by the end of 2017.